The countdown is ON! 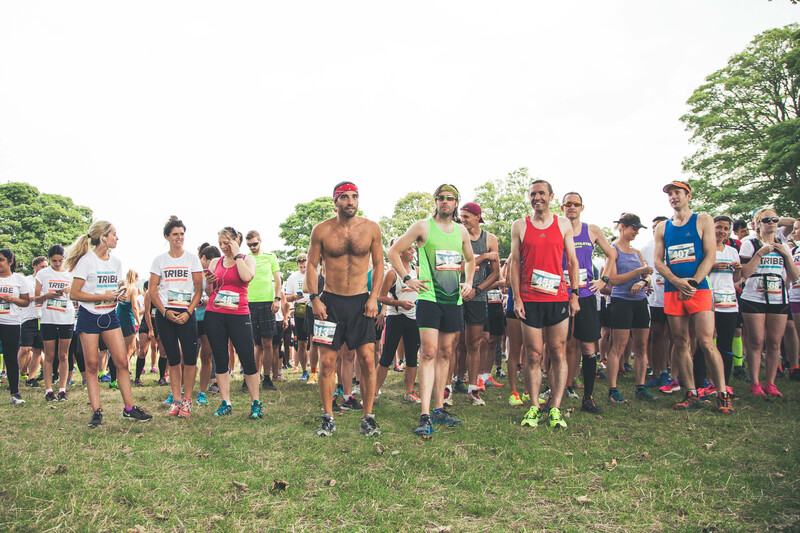 Join hundreds of TRIBE runners for the final day of the Run for Love - a 2,000km adventure from Sarajevo to London, starting in two weeks time! Run (or walk!) 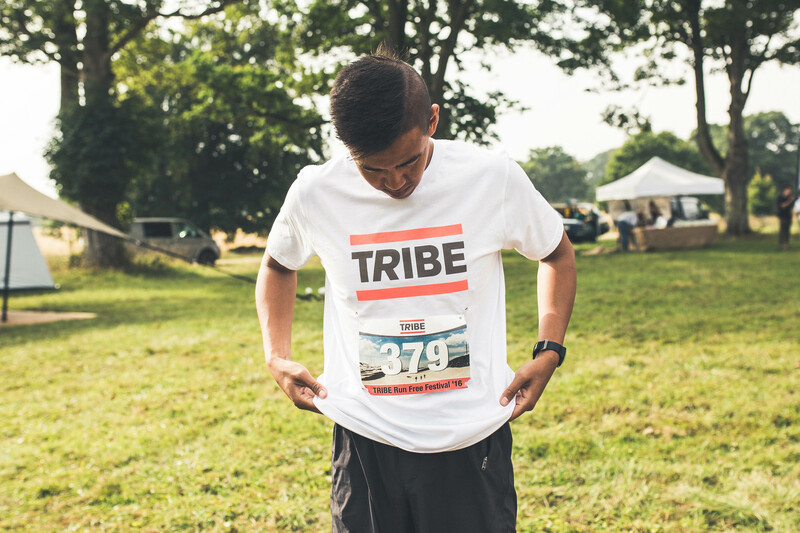 the final 20 miles along the stunning North Downs Way, followed by the annual TRIBE Run Free Festival. Sunday July 16. Race starts at 9am. 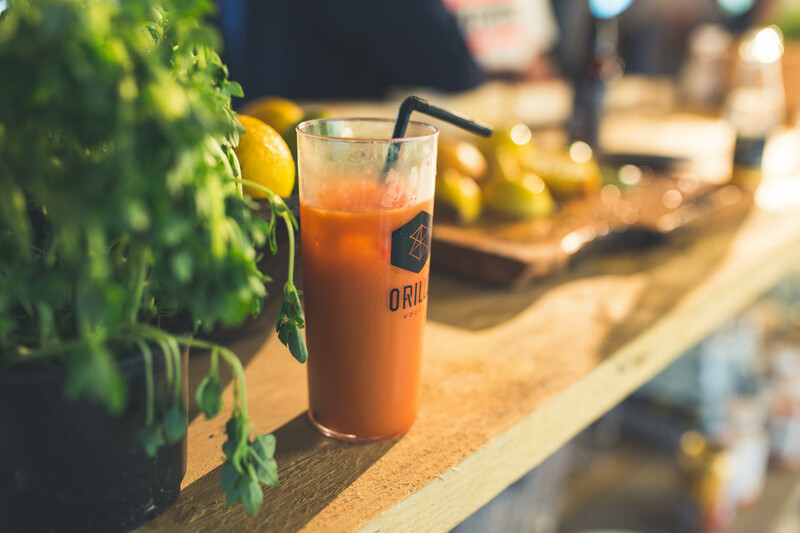 A stunning 20 mile trail run along the North Downs Way, followed by a delicious BBQ from Fare Healthy & 26 Grains, live DJ, cocktails from Orillo & guaranteed GOOD VIBES! The run starts at Denbie’s vineyard in Dorking & finished @ Hampton Estate (near Guildford). In keeping with the spirit of Run for Love, this is going to be an adventure. The run will be a self-guided trail run along the North Downs Way (i.e. not a marked course). £35 - includes a free TRIBE Run for Love t-shirt and 100% of proceeds go towards our target of raising £250,000 to fight human trafficking. 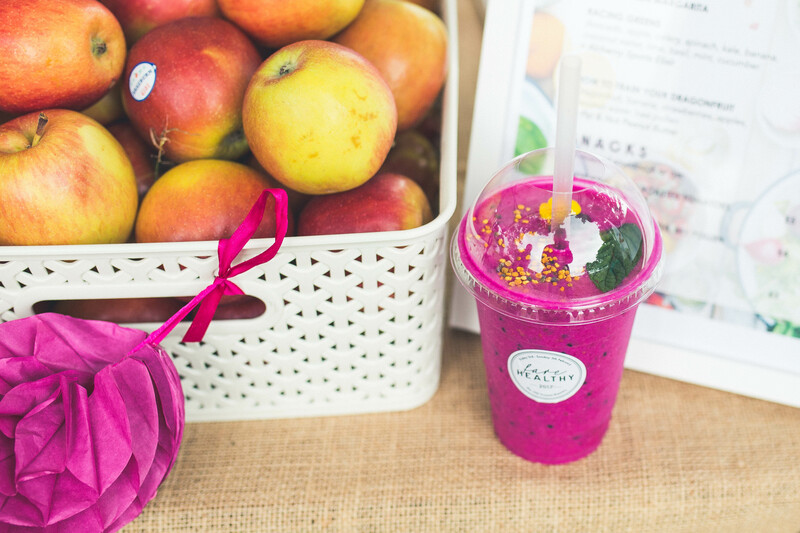 Run Start and Finish are 40 mins drive from Central London. TRIBE are organising buses to and from Shepherd’s Bush (central London). Get your coach ticket here. COME ONE, COME ALL... Round up your mates (spectator tickets also available) and join the TRIBE for this EPIC CELEBRATION! It's going to be a very special day!